ExpressVPN is currently the best virtual private network service for China in 2019, and in addition to iOS / Android apps, the company also offers a secure macOS client. Other services claim to not track your activity, but this company is actually based in the British Virgin Islands, a tropical oasis without data retention laws, so there’s absolutely no activity logs or connection logs retained. They offer a network of 2,000+ global VPN servers optimized for fast connections, and there’s no throttling as well as unlimited bandwidth. Computer security offered include: 256-bit AES encryption, DNS/IPv6 leak protection, kill switch, and split tunneling. There’s only a few VPNs that work in China now, and ExpressVPN uses a proprietary method to mask their VPN connection so the Great Firewall cannot detect it, nor block data from being transmitted. It’s compatible with Windows, Mac, iOS, Android, Linux and routers. Check them out here. Read more for another video and additional information. Snapchat has been known for their face lenses, such as the classic puking rainbow as well as various other filters, designed specifically to recognize human faces, but for those who wanted to try them out on their dogs, there was no easy solution until…now. The company has introduced new lenses for dog faces, enabling you to add a butterfly or even a pair of reading glasses to their pet’s face. Read more for a video and how to use them in the app. Robbie Johnson, a 28-year-old after school instructor from Wellesley, Massachusetts, received a ticket for Game 2 of the World Series and wanted to share his joy with Instagram. When he arrived at Fenway Park with his sister, the $650 ticket his family bought for him couldn’t be validated. “I went to ticket services and that’s where I was informed [the] ticket had been scanned at 5:09pm, a couple of hours before we got there,” Johnson said. 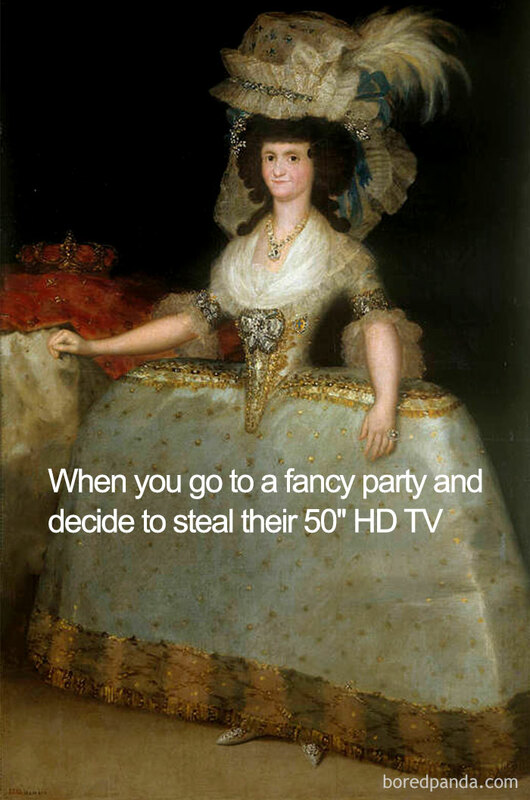 Moral of the story? Never post any yet to be redeemed ticket / voucher / gift card online with the barcode / QR code still visible. Continue reading for the news report and more information. 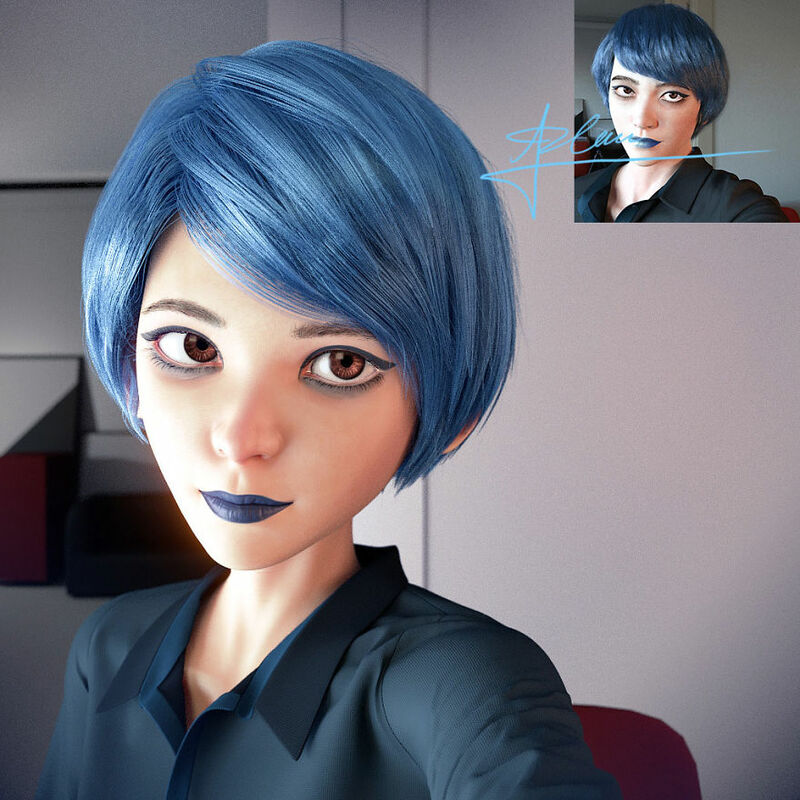 Lance Phan is a 3D artist that uses Blender (software) to not only create photo-realistic models of real-life objects, but also transforms Instagram portraits of strangers into Pixar-inspired characters upon request. “His animated portraits perfectly resemble the human subjects and whole fantastic animated worlds around them that could serve as an inspiration for a new movie script,” said Bored Panda. Continue reading for more examples. Verizon announced today that it’s launching “the world’s first commercial 5G broadband internet service” on October 1st, called 5G Home. No cable or fiber hookups are required, thanks to next-generation wireless technology, and will be initially rolled out in Houston, Indianapolis, Los Angeles and Sacramento. Those who pre-order beginning on Thursday will receive 3-months of service free of charge. Continue reading for another video and more information. An internet user who goes by “Insta Repeat” on Instagram combed through countless popular accounts and discovered that many of the popular photos all had a “visual sameness” “A purpose of Insta Repeat is to critique originality in media creation through the lens (pun intended) of this one ‘genre’ of Instagram photography accounts. I have noticed it in general on a lot of different platforms and media and have been guilty of it myself for sure. Artists and creators fall into patterns. But I think that what is happening on Instagram is more extreme,” said the artist to Bored Panda. Continue reading for more. 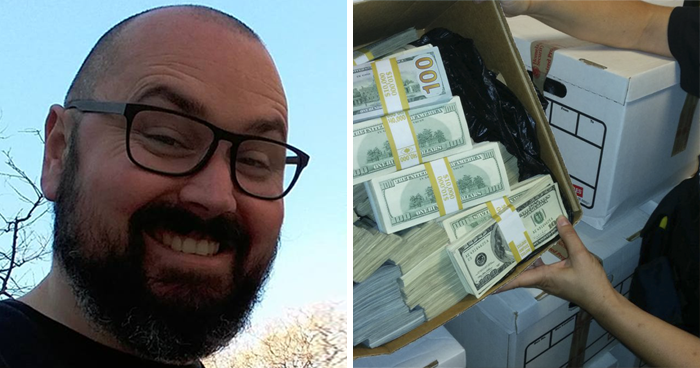 Money scams are nothing new, whether they be online, telephone, or even snail mail, but when NHS nursing assistant Tom Sheerin from Liverpool, England received a message from the “CEO Of Facebook”, he decided to take things into his own hands. “Decided to have a little fun with someone trying to scam me on Facebook, kept him busy for about 2 hours,” said Tom. Continue reading to see the entire conversation. Let’s face it, many domestic flights do not have in-flight entertainment systems, so when there’s in-flight WiFi, you take advantage of it as best as possible. Actress Rosey Blair did just that when she noticed two strangers flirting in front of her. It started off as simple conversation, but quickly escalated into a scene straight from a romantic comedy. Continue reading to read and see the entire story.